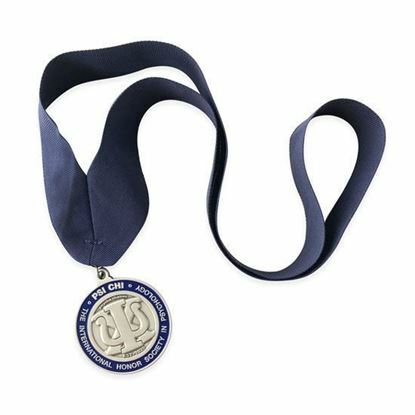 Display your achievements! 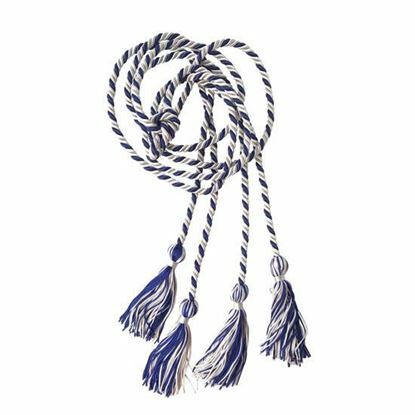 • 60 inches in length • Made of platinum and dark blue intertwined double cords with a mixed tassel • Designed to wear around neck during graduation to reflect accomplishments All cords are handmade and hues vary depending on thread dye lot received from vendor per year. 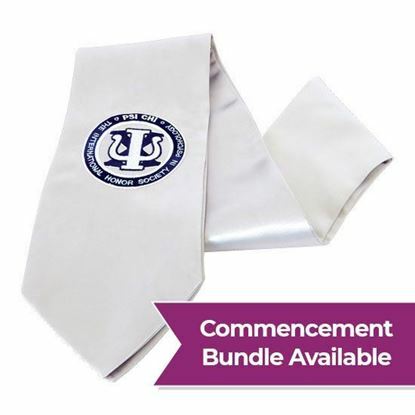 Gear up for graduation with this amazing bundle deal! 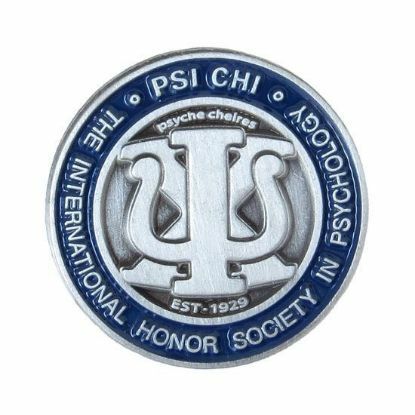 "Send a meaningful Thank You note with our Psi Chi Stationery" Psi Chi Logo 20 Cards & 20 White Envelopes (included in a clear top box) Approx. 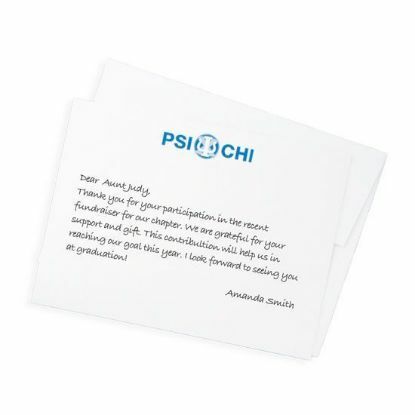 Card Size 5" x 7" Flat White Cardstock Card Pen not included with stationery. 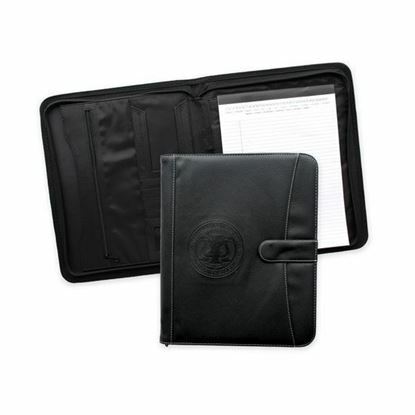 Pen sold separately. 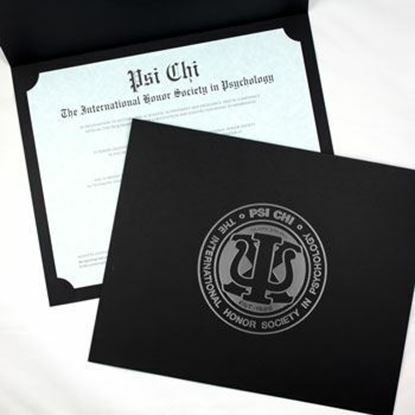 Cross the stage with this all in one graduation bundle!